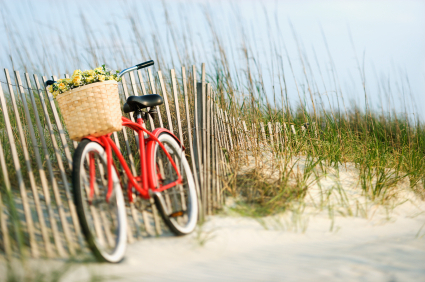 Besides being a great low-impact activity, biking is also one of the most popular ways to get around Wrightsville Beach and Figure 8 Island. When the bridge becomes backed up from beach traffic, you can hop on your bike and breeze right by. If you’re staying on the beach, you can rent one and easily travel to any of the local restaurants to grab a bite to eat. Because bikes are becoming a big trend for millennials such as myself, there are a variety of bike types to choose from. For those of us who are more experienced, a trip to a local bike shop can help you find the perfect bike to fit your needs. 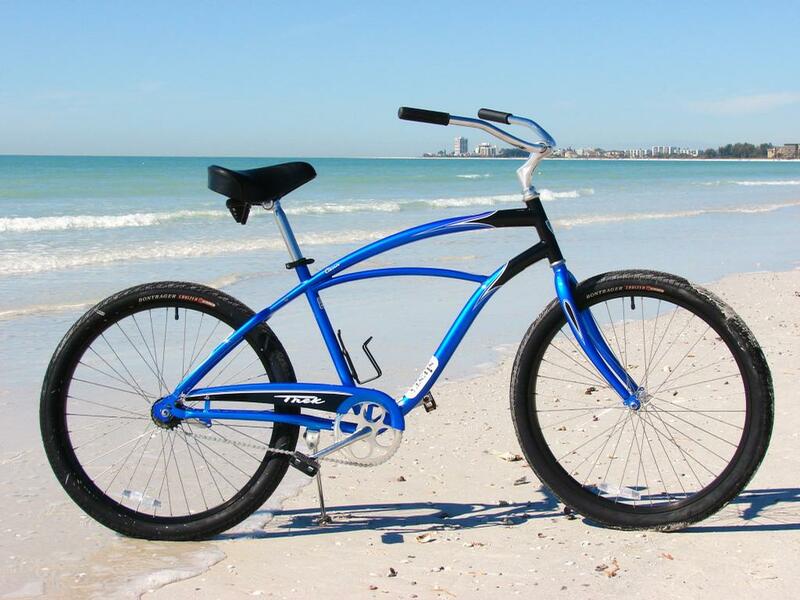 But, if you’re like me, a beach cruiser is the preferred starter bike in Wrightsville Beach. To make it more versatile, a basket in the front can help you carry personal items to your destination, or assist you in bringing home groceries. It’s important that I emphasize bike safety in and around Wilmington and Wrightsville Beach. If you travel on the roads, you’re held to the same traffic laws as the cars around you. Stay by the edge of the road so that motorists can pass you if they choose. And, of course, wear a helmet. Luckily, Wrightsville Beach and Figure 8 Island are very bike friendly places. Almost everyone I know has a bike; it’s such an easy, energy efficient way to travel. It’s definitely my favorite way to get around the island! So when you are on vacation, stop by SurfBerry and rent one of our high quality Jamis Beach Cruiser bike rentals and enjoy everything Wilmington, Wrightsville Beach and Figure 8 Island has to offer!